DYT has published its response to the new Ofsted framework, welcoming its focus on reading but warning that this needs to stretch beyond the early years. 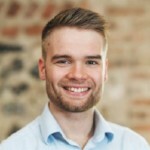 Teacher Toolkit blogger Ross Morrison McGill and Louis Coiffait have included DYT as part of their top 66 organisations that influence UK school policy. The list which includes major education bodies such as the Sutton Trust, as well as global corporations like Google and Microsoft contains DYT for the first time highlighting our work to put literacy difficulties on the political agenda. Schools Week reveal the Local Authorities allowed to move more than 0.5% from the schools block to the high-needs block this September. The BBC reports that parents and children interact less when reading electronic books together than printed ones, a study from the University of Michigan has found. DYT will publish our new position paper on literacy difficulties, keep an eye out on our website and twitter to read it. Damian Hinds addresses the School and Academies Show in London. In Westminster, the Education Committee questions DfE Ministers, Nick Gibb and Anne Milton on school funding. Labour’s Shadow Schools Minister, Mike Kane speaks at the second day of the School and Academies show. 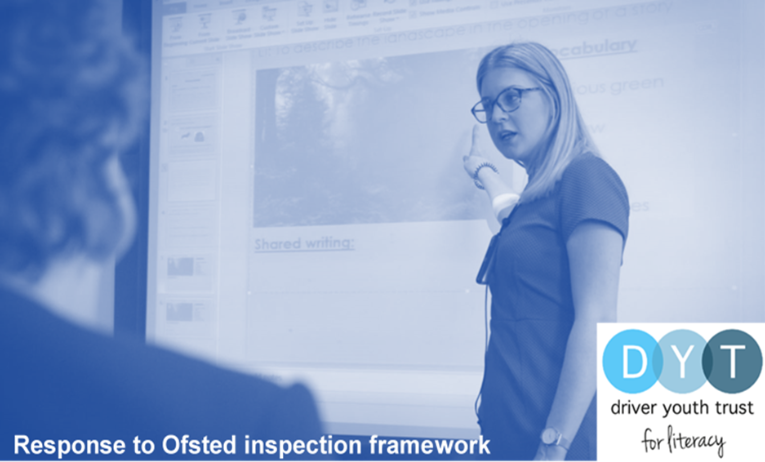 Deadline for responding to the consultation on Ofsted’s new inspection framework.